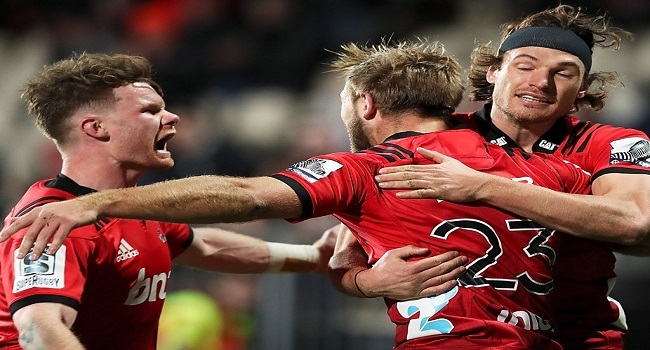 The Crusaders got the work out they wanted against the Sharks but know all too well their Super Rugby nemeses lie in wait in the semi-finals. New Zealand’s two powerhouse clubs will clash when the Hurricanes travel to meet the defending champions in Christchurch. The Hurricanes are the only team who can claim to have the measure of the red and black machine in recent times, having won eight of their past 12 meetings. The Crusaders takes on Hurricanes at 7.35pm on Saturday while Lions faces Waratahs at 1.05am on Sunday.